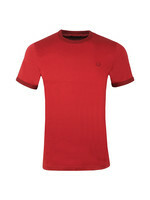 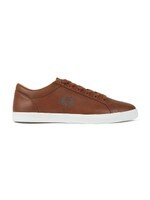 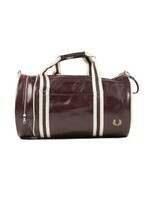 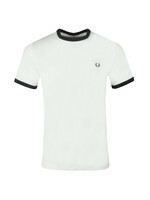 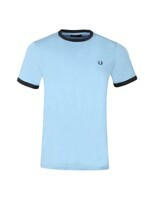 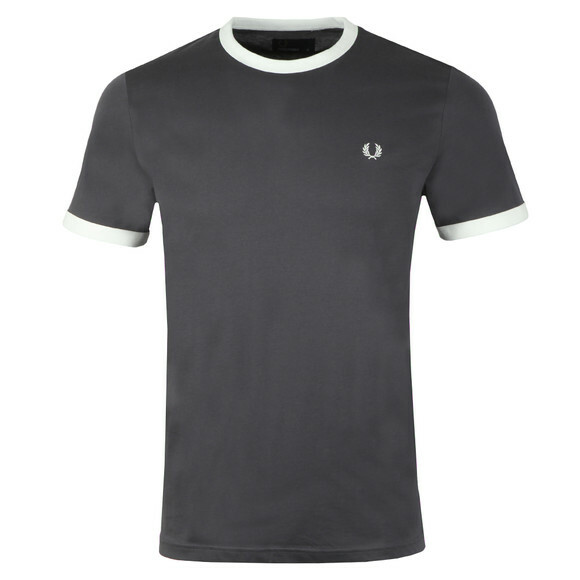 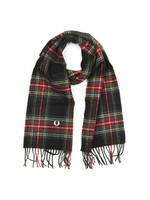 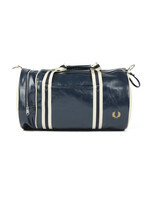 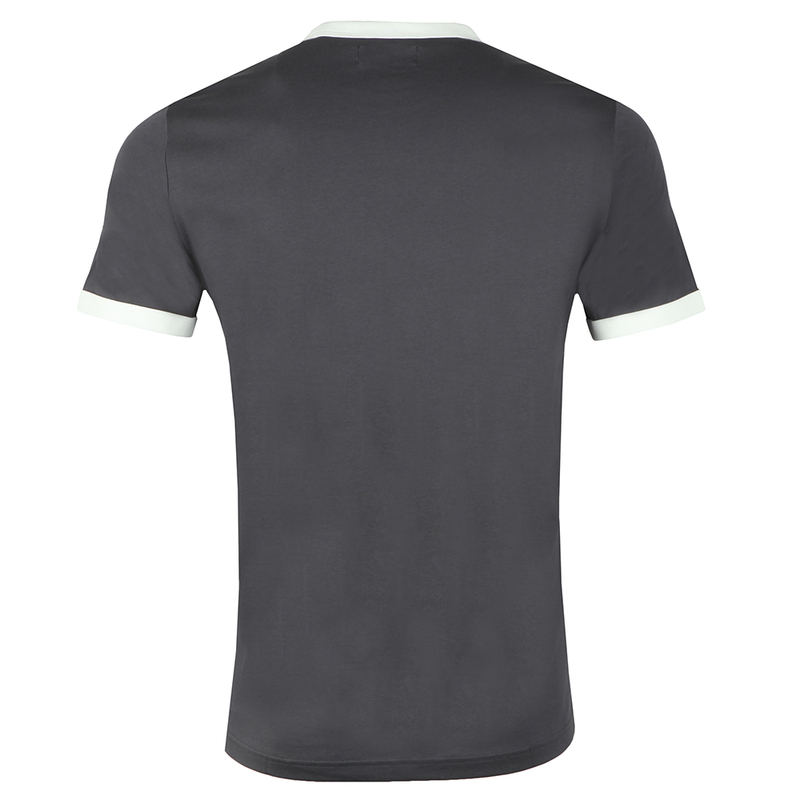 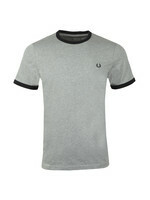 Fred Perry Ringer T-Shirt in Charcoal. 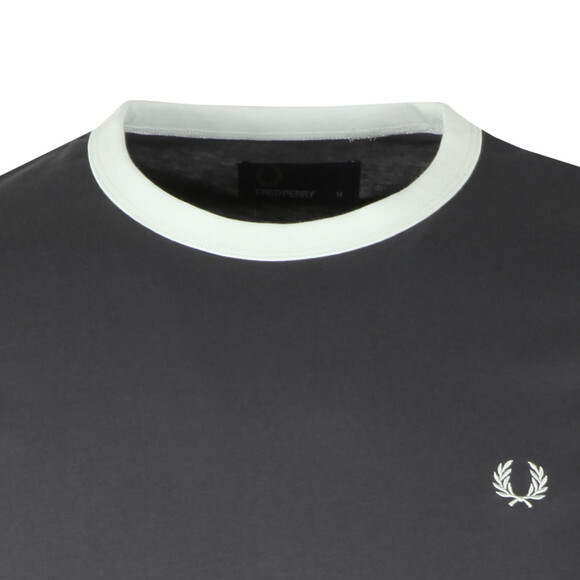 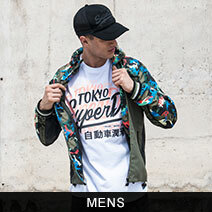 The Fred Pery Ringer T-Shirt comes in a regular fit and has a standout collar and cuffs. Finished with Fred Perrys iconic embroidered wreath logo.